Promotion tests are typically scheduled every three months. 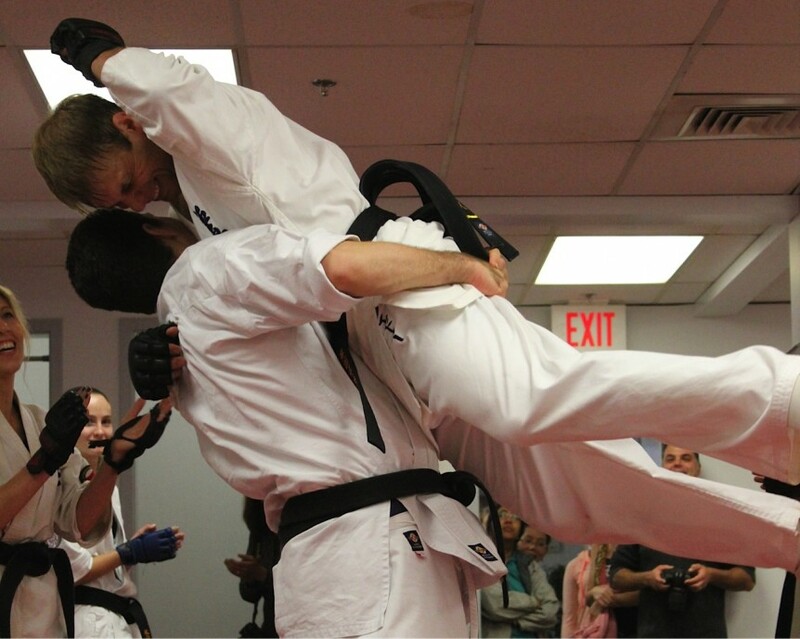 Students can test for their next rank at the discretion of the instructor. Students wear a belt (obi) that indicates rank according to the standard system adopted by Connecticut Kyokushin Karate. The lower ranks (mudansha) of Kyu or non-black belt holders are divided into the following colors: white, red, blue, yellow, green and brown. The upper ten ranks (yudansha) of Dan have the holders wearing the black belt.